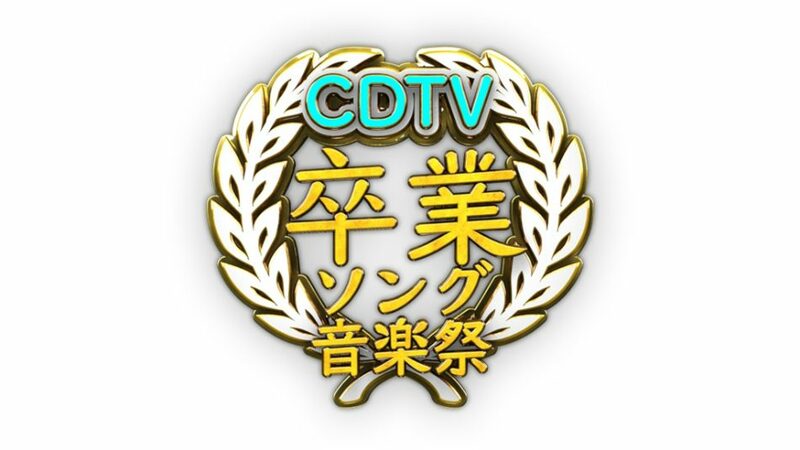 Earlier today, CDTV aired a special episode, CDTV Special! Sotsugyou Song Ongakusai 2019. The show revolved around graduation songs and was a little over three hours long. The performers included the likes of King & Prince, Nogizaka46, back number, and DA PUMP. Check out the full show below!